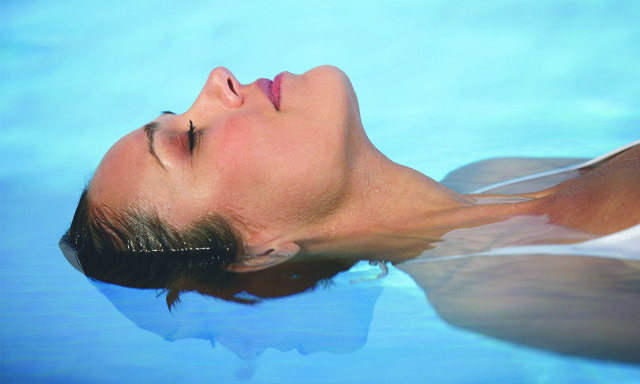 Float therapy is the perfect way to achieve deep relaxation for both your body and mind. Deep relaxation is achieved by allowing your body the freedom to float weightlessly in a concentrated salt (magnesium) solution in a specially designed lightproof and sound proof room. Spending just one hour in the quiet darkness of the bliss filled sanctuary allows your mind to remove all the white noise and sensory input of the external world, enabling you to easily slip into a deep relaxed medativestate. Improve athletic performance, speed the healing process, and prevent sports injuries. help in healing people with fibromyalgia. Did you know that detoxification can help you get rid of your constant fatigue? When the liver is weakened, its ability to cleanse and eliminate effectively is challenged. This can make us feel tired and grumpy, it can cause irritated skin, puffy eyes, bloating and many more issues. Vitamins are essential to life, but what are they and why do we need them? Here is an overview of the different types of vitamins. Another wonderful visit from two of our clients, who travel all the way from Dubai to Phuket each month, for their treatment at Lyfe.